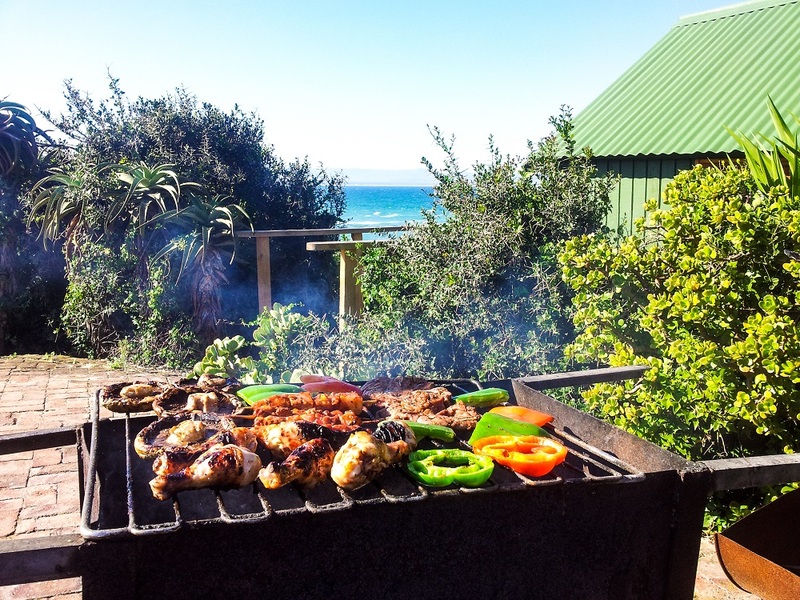 J-Bay Surf Camp is located right on the beach with 270 degrees beach view, with a couple of surf spots on our doorstep. 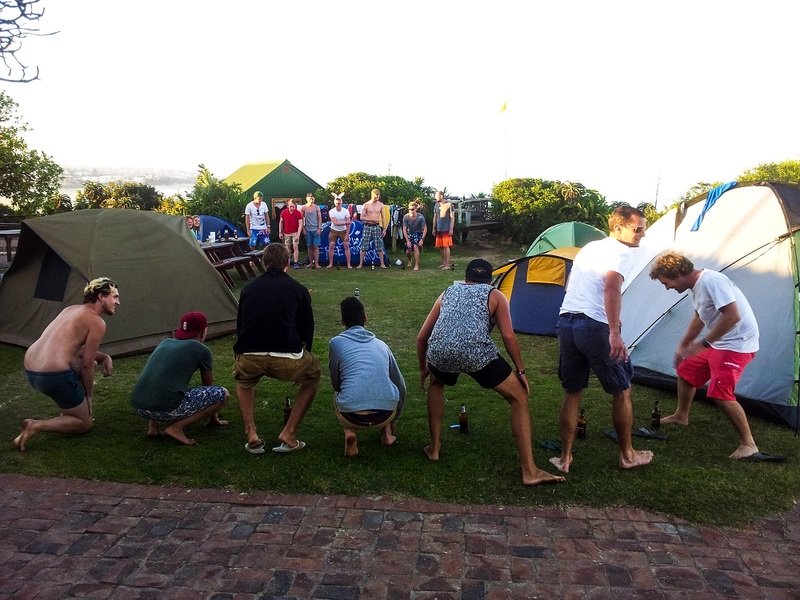 Offers different types of accommodation options from camping, dorms and private rooms, with facilities like a bar, restaurant and an adventure centre which offers different activities like sand-boarding, township tours and many more. 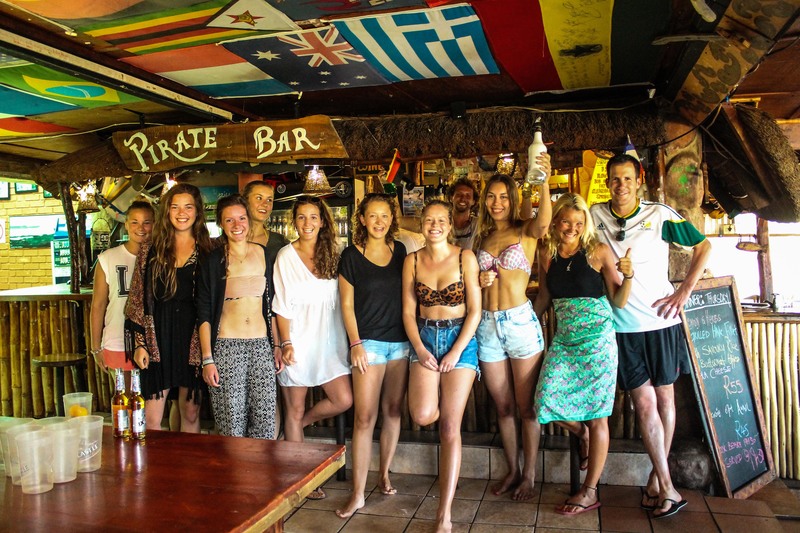 The hostel which was voted best beach experience in 2015 is popular amongst youth travellers from all over the world. Closing dates Open all year round! Beach Distance right at the beach! 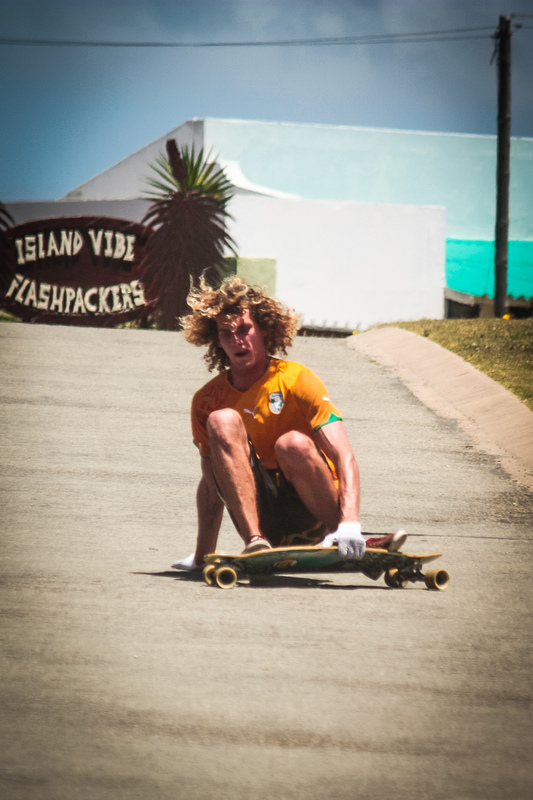 Jeffrey's Bay is considered one of the 5 best surfing destinations in the world and popularly known for the annual surf contest. 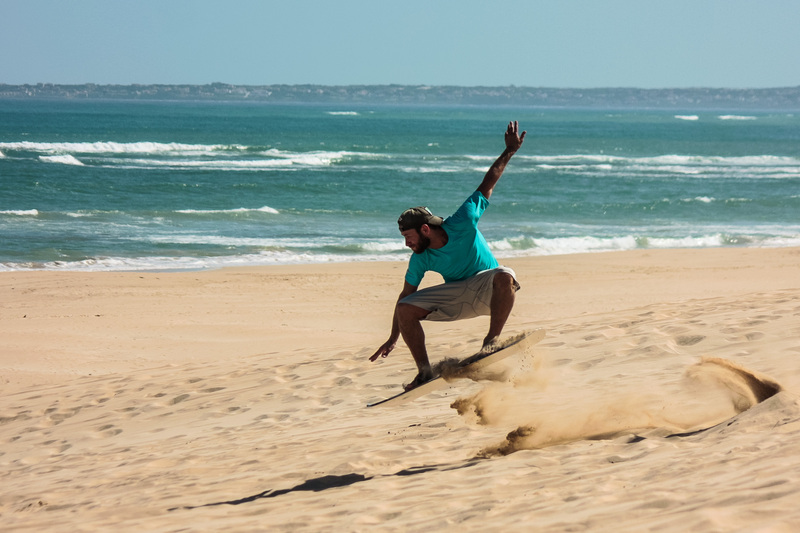 It's only 1 hour drive from Port Elizabeth, Addo National Elephant park for the big 5 experience as well as one hour drive to the world highest bungee-jumping. 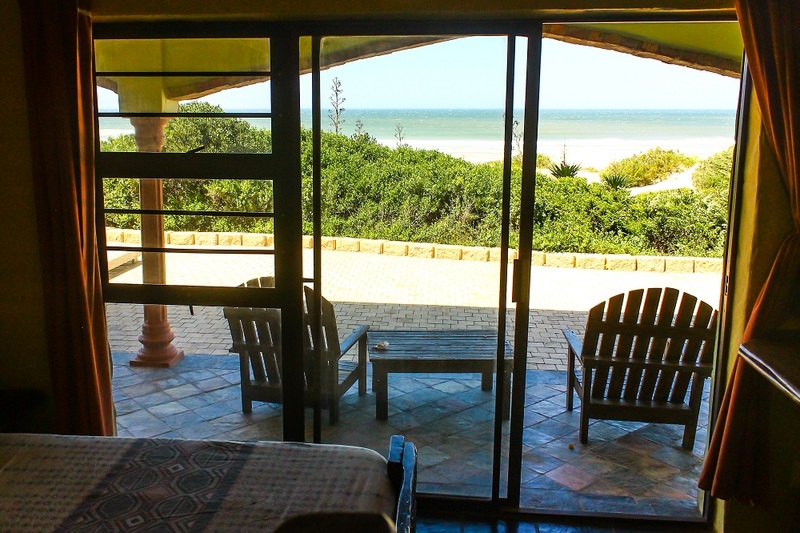 Furthermore it is a popular destination because of the blue flag beach as well as a wide range of seafood on offer, bird-watching, fishing and boat-trips. 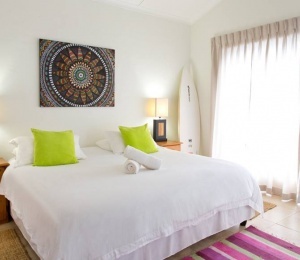 The Surf Camp is located on top of the dunes and within a walking distance from the surf spots, 5 minutes from town centre and all the surf shops like Quicksilver or Billabong, 20 minutes walking distance to Supertubes where they host the annual World Surf League contest. 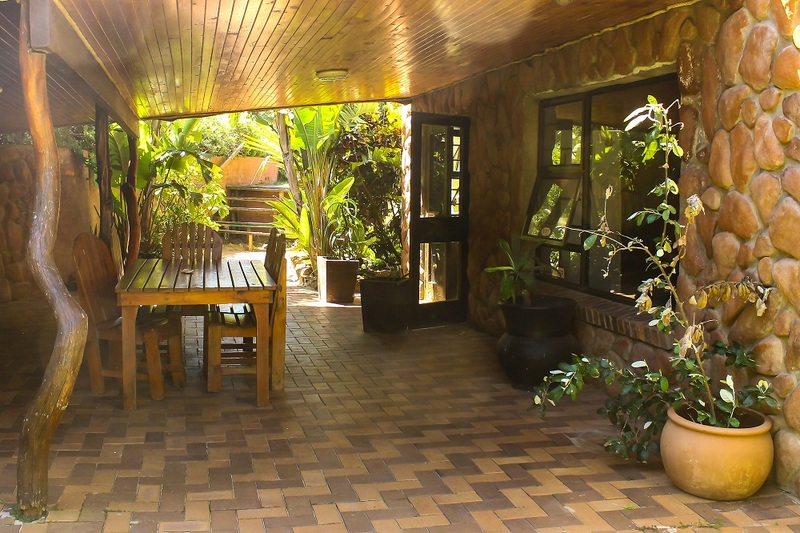 The rooms vary from dorm rooms, twin room en suite and double en suite rooms. 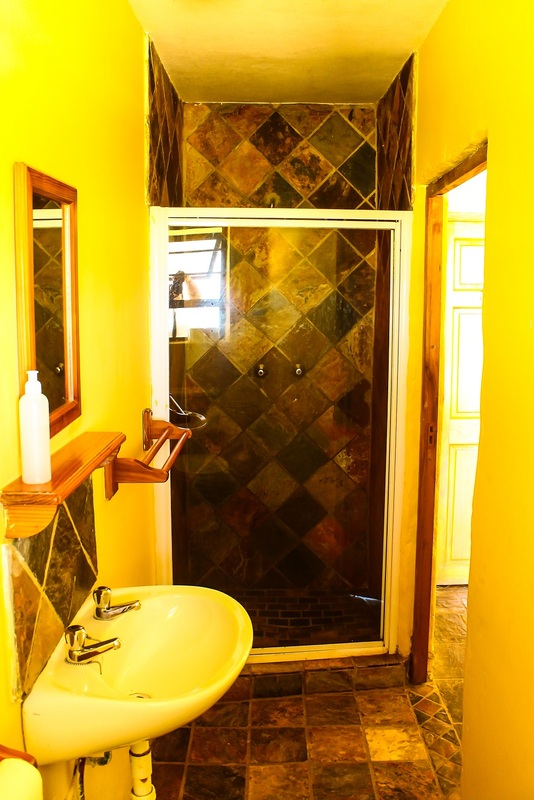 There are communal bathrooms for the dorms as well as three fully equipped kitchens that guest can use for self catering purposes furthermore there is a restaurant on site which offers breakfast, lunch, dinner and pizza. 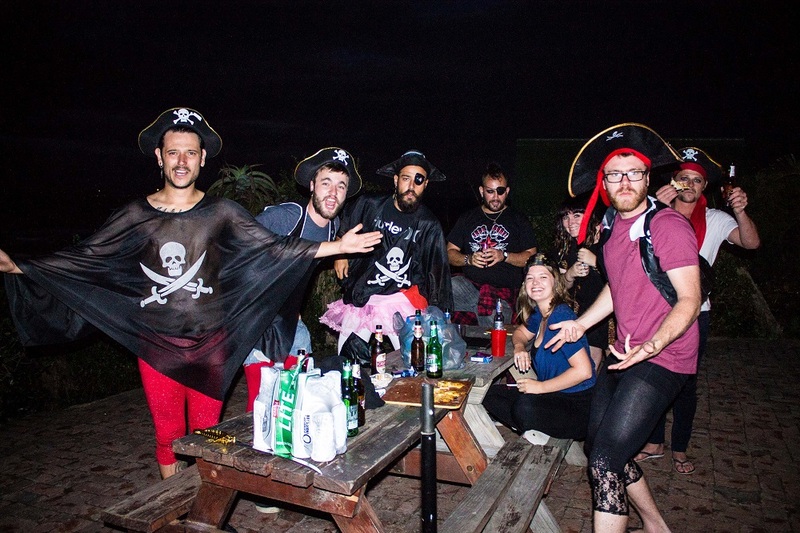 The hostel also has a funky fun bar which hosts and offers amongst others happy hour specials regularly and themed parties, a normal day is filled with activities that are on offer at the hostel like township tours, sand-boarding, waterfall tour or other excursions. 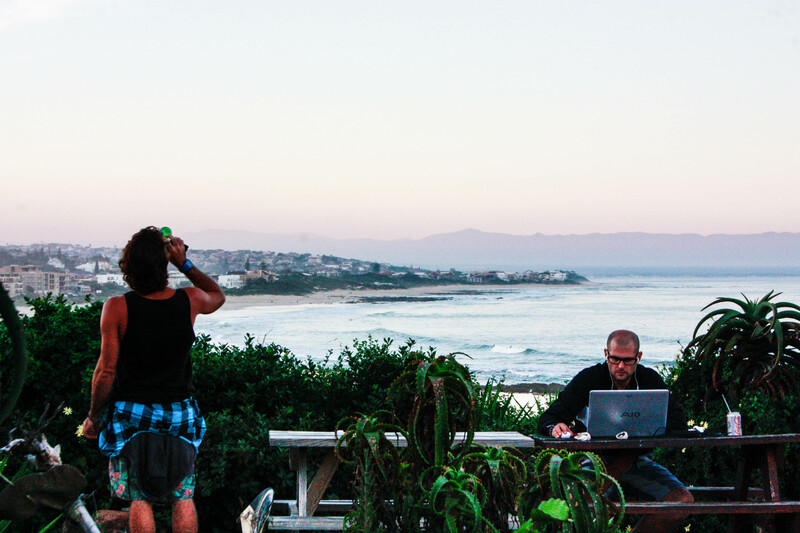 Jeffreys Bay is home to the longest most perfect right hand point break in the world. 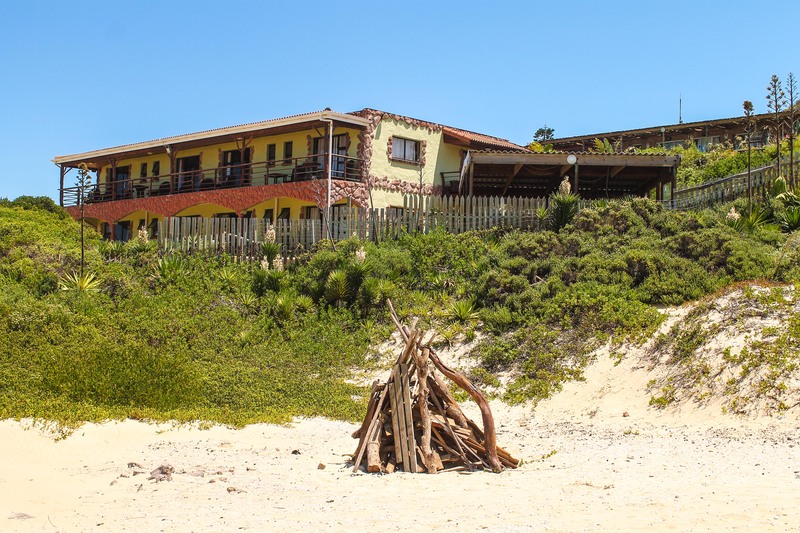 It offers different surf breaks like Kitchen windows, Magnatubes, Boneyard and Supertubes amongst others. 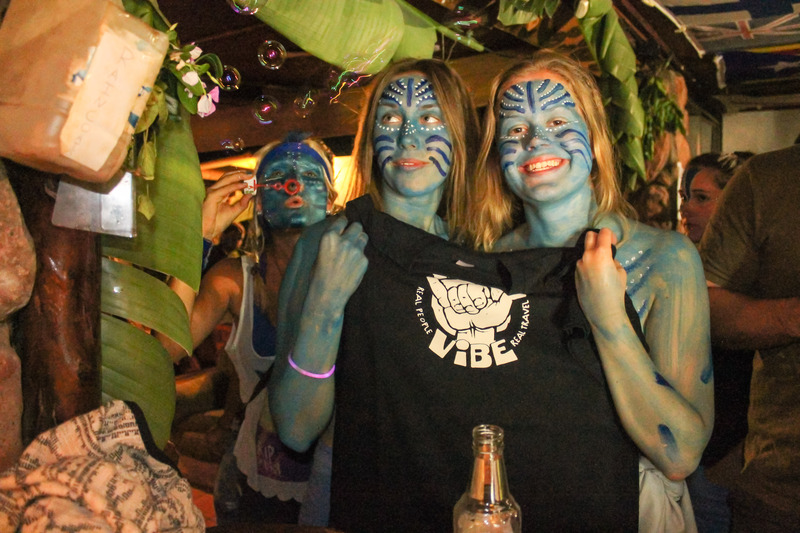 From what was a hippie town in the 60's and 70's, it has transformed to one of the world's best surf destinations. Kitchen windows, an A-frame wave which can be surfed left or right, thrives with South West wind and is better on a low tide. The best time is between May and September. Kitchen windows is located right on the doorstep of the surf camp. 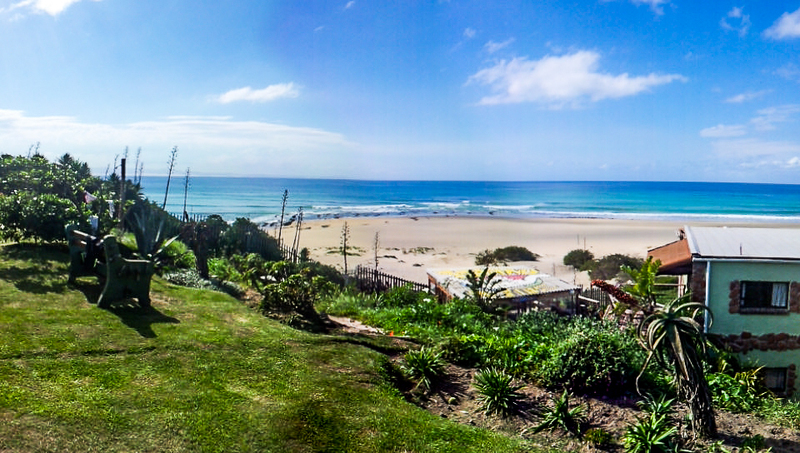 Magnas is the fastest wave in J-bay working best with South West winds, and very swell consistent. Boneyards boasts a short intense wave, shallow and challenging better for advanced surfers. On its best days it barrels. Supertubes possibly the best right point break in the world, works on any direction swell, 3 feet and up is good anything smaller is dangerous. It can be shallow on the rocks and takes some manoeuvring to find the key holes. Hosts the anual WSL surf contest, which takes place in winter during which the waves are at their best. 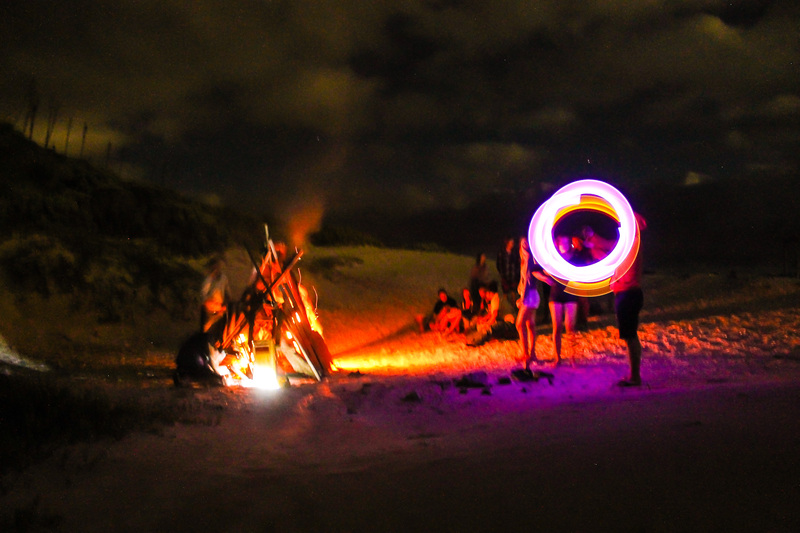 Supertubes is a 5 minutes drive from the Surf Camp. 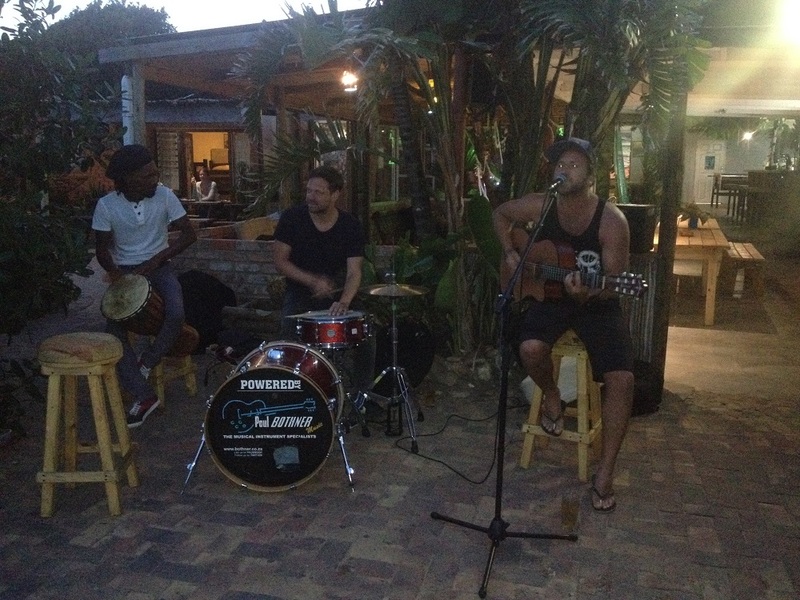 The best surfing times in Jbay is between May and September (Southern Hemisphere Winter). 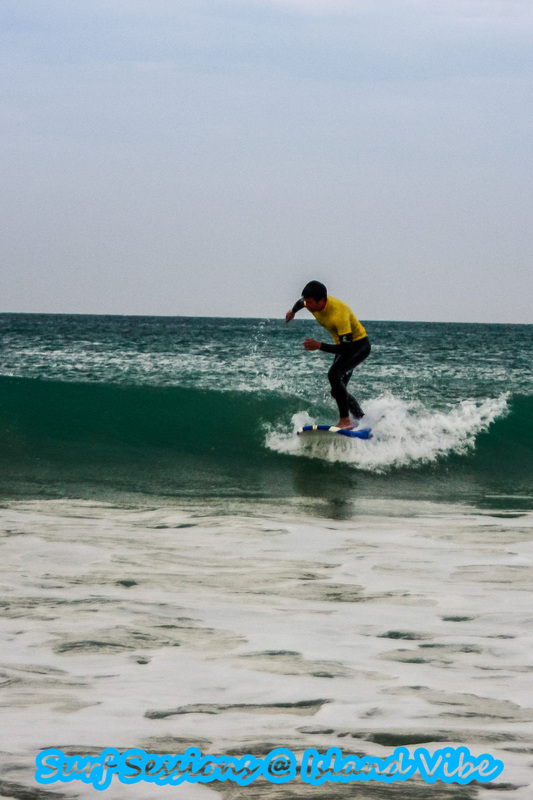 The conditions are intermittent in summer but there are good surf days. 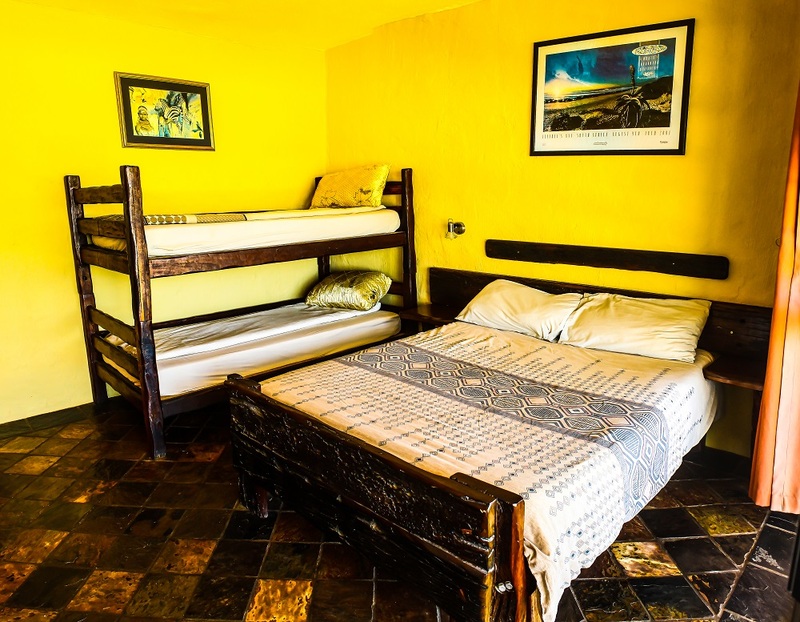 Can I book a private room or do you only have dorms? 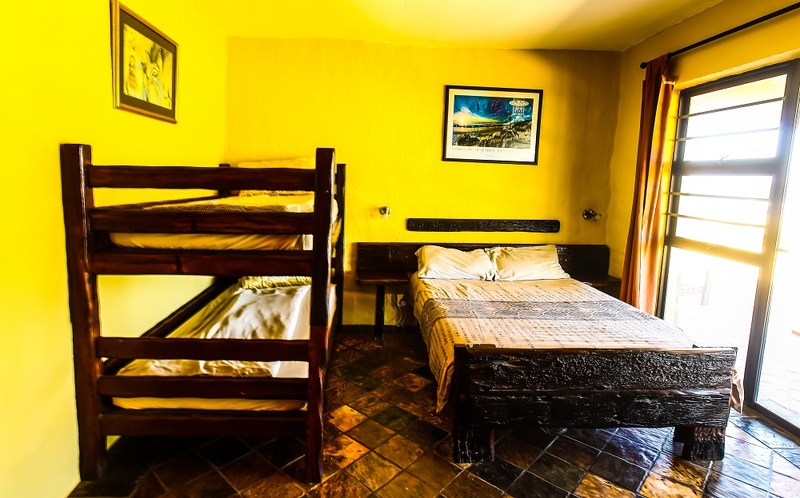 We receive many Solo travelers, normally staying in shared rooms. 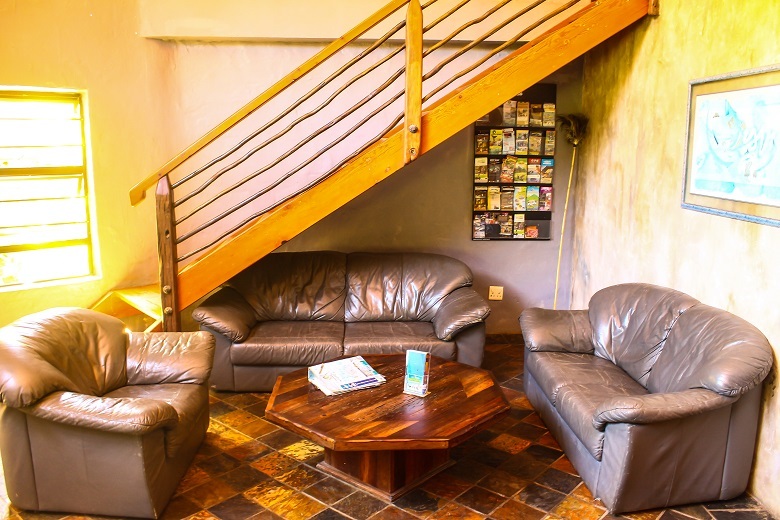 Single requests can book a Single room (if displayed on the selected destination) OR are required to pay double-rates (you can book a Double or Twin room and pay as if 2 persons booking). How can I check availability? The only way to check availability is sending a Reservation Request by clicking on the "CHECK AVAILABILITY & BOOK" button. A Reservation Request will be sent and you'll receive a fast answer telling if there is availability for your Request. Your Credit Card will NOT be charged nor any fees of whatsoever. A Reservation Deposit will only be charged later on in case you wish to proceed with your Reservation. Do you charge any reservation Deposit in advance? Yes, always. To confirm your reservation you only need to pay a reservation deposit. We accept many methods of payment. We can only hold the place for you after receiving the reservation caution. The Deposit amount and Due Balance payment depends on the destination. You can find this info under each Destination's Booking & Cancellation Policy. 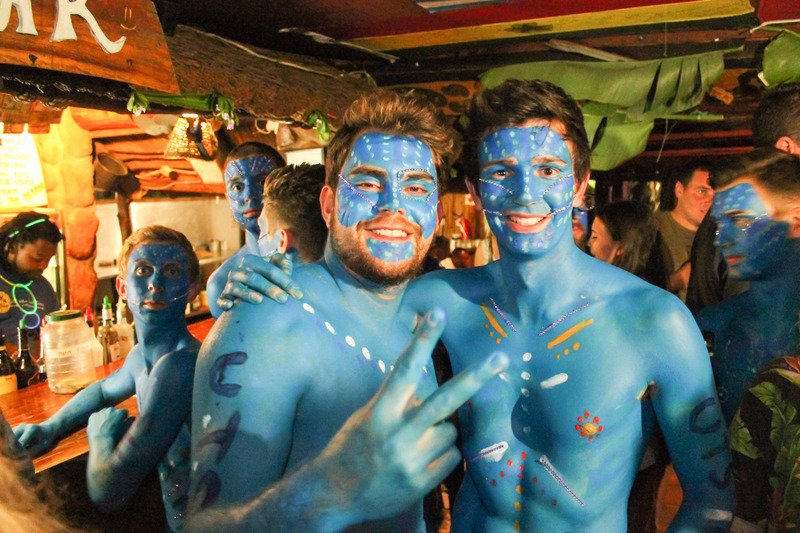 In some destinations or in big groups, a full payment upfront may be required. Can I book Extra surf lessons? 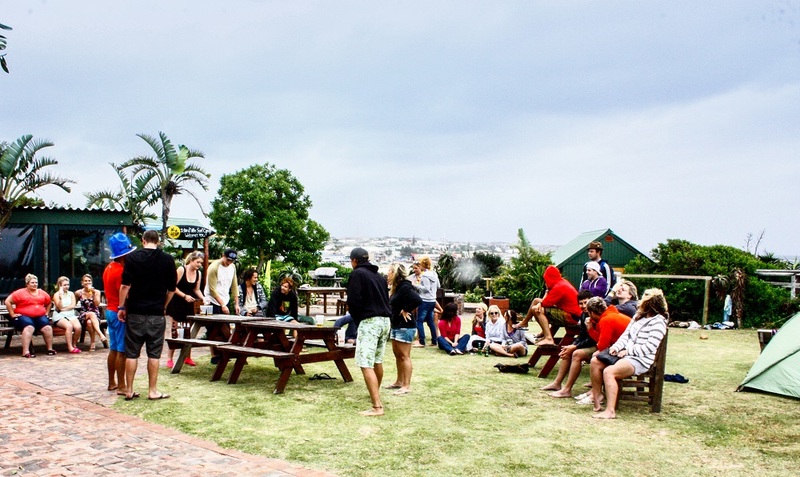 Most of the packs on nay Surf Camp or Surf Hotel already include surf lessons and equipment but you’re welcome to add extra lessons or rentals to your own pack. 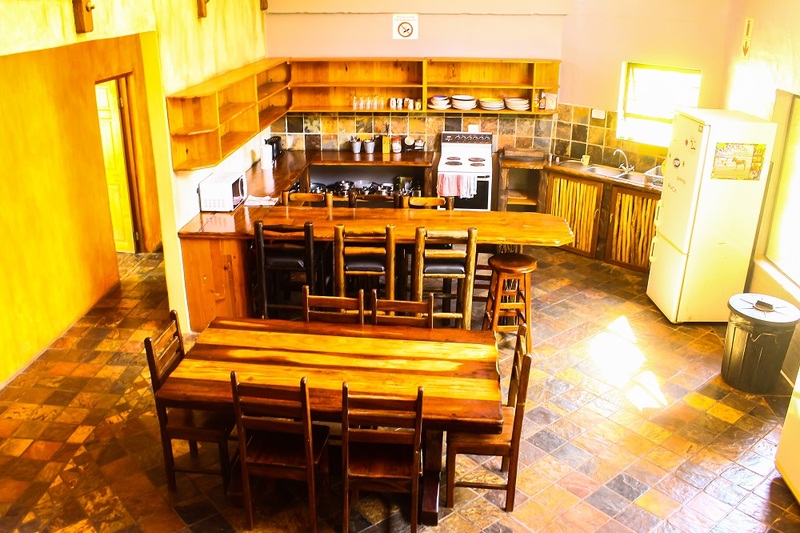 B&B, Self-Catering and similar packs normally don’t have any of these items at all, so you can add as many lessons or rentals as you wish. Can I book Extra Activities? All extra activities shall be booked directly at the Destination. We will help you out with that once you arrive. Scheduling and payment normally on arrival upon availability. 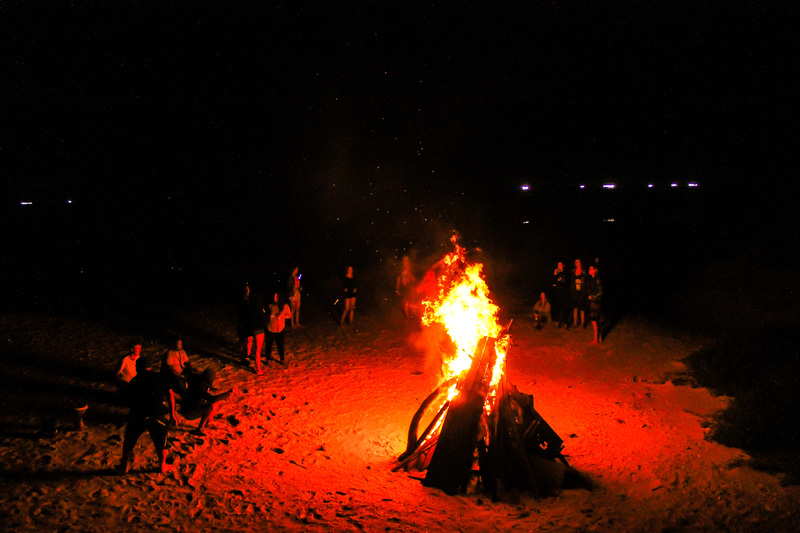 Extra activities may need to be booked in advance only in case of big groups. Can I book airport transfers with you? Yes. Almost all destinations offer that service! Some have it already included on the pack for Free and others may charge an extra. If you need an airport transfer we recommend you to book it in advance. Please add it to your reservation during the booking process. You will be asked to leave your flight details (flight number & time). Can I purchase a Travel Insurance with you? 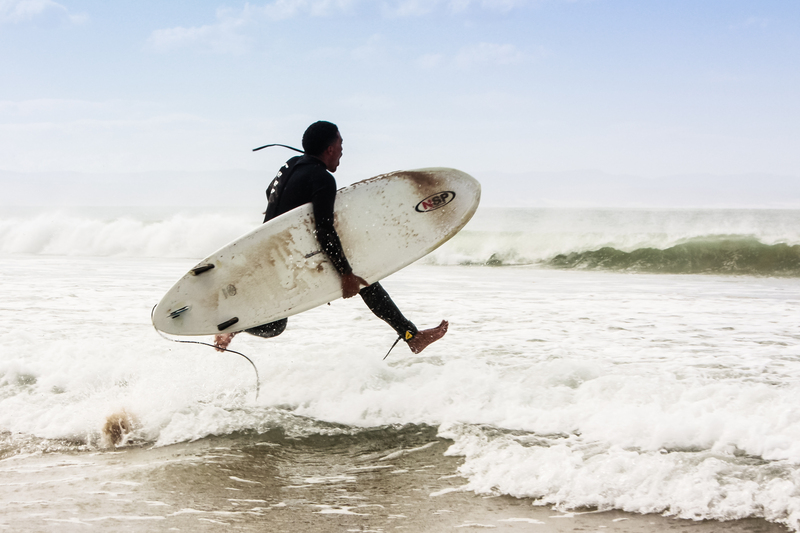 We recommend including insurance with specific coverage for adventure sports and more. We know that everyone likes to get a bit more risky now and then… Safety is always in 1st place! Can we stay together on the same room but book different packs? Start by selecting the same pack for everybody and you can change it afterwards on Step 3. 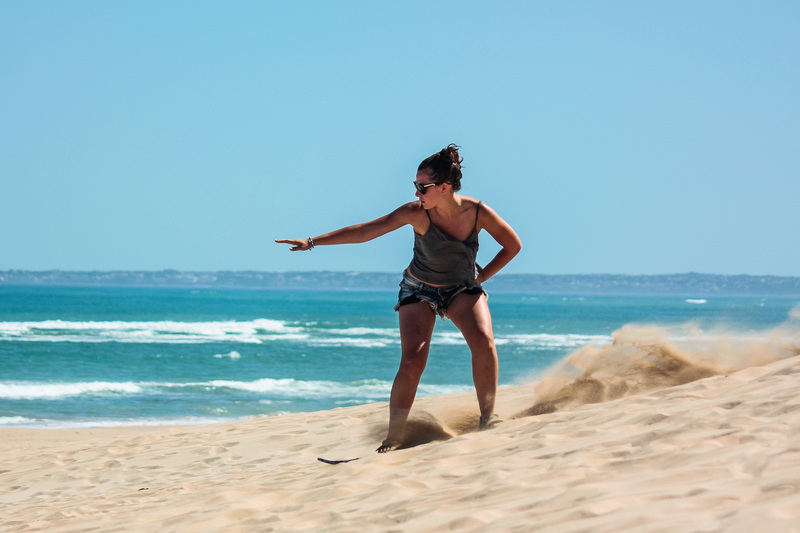 This option is normally used, for example, by travelling couples when one of the persons wants to book a pack with surf lessons/guiding and the other person just wants a Bed & Breakfast pack. 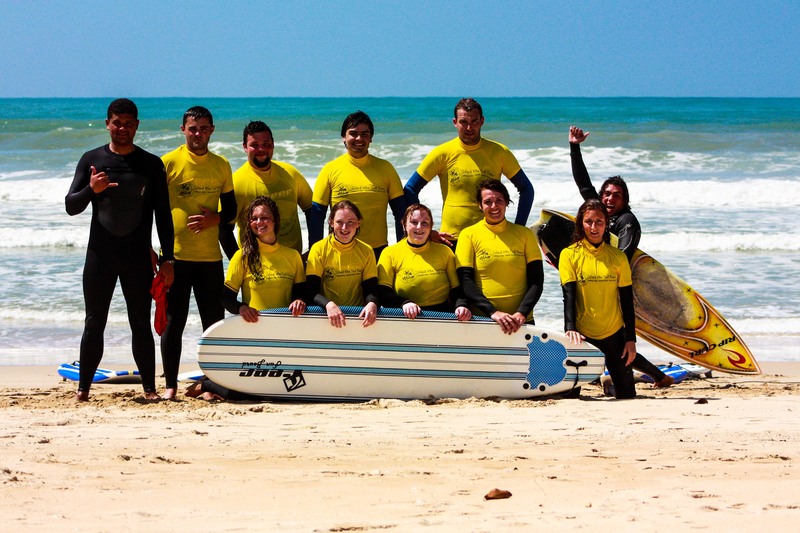 Do I have the right surf level for the surf classes? 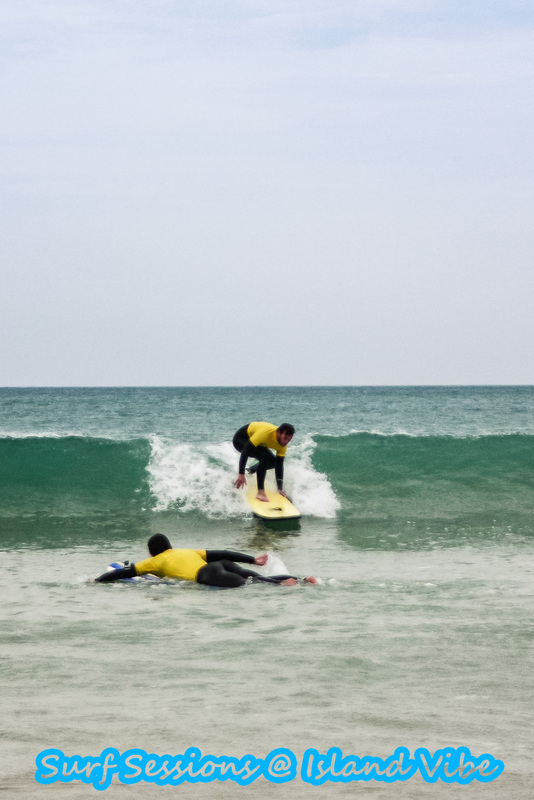 Surf lessons are always adapted to your surf level and progression. 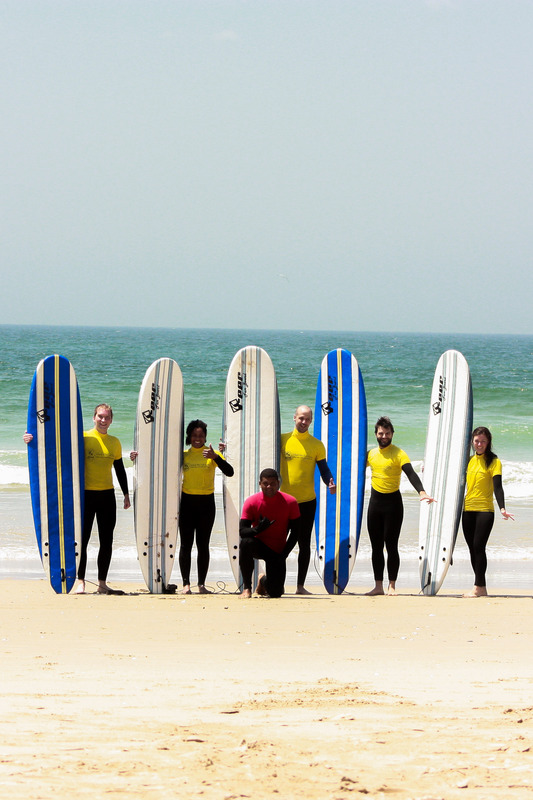 Our surf instructors will take you to the most appropriate spot for your surf level. What pack shall I choose? Can I book surf lessons only? Yes, but it depends on the Destination. Although, you can always add surf lessons to your pack. As many as you wish! Can I rent surf equipment only? Yes, but it depends on the destination. 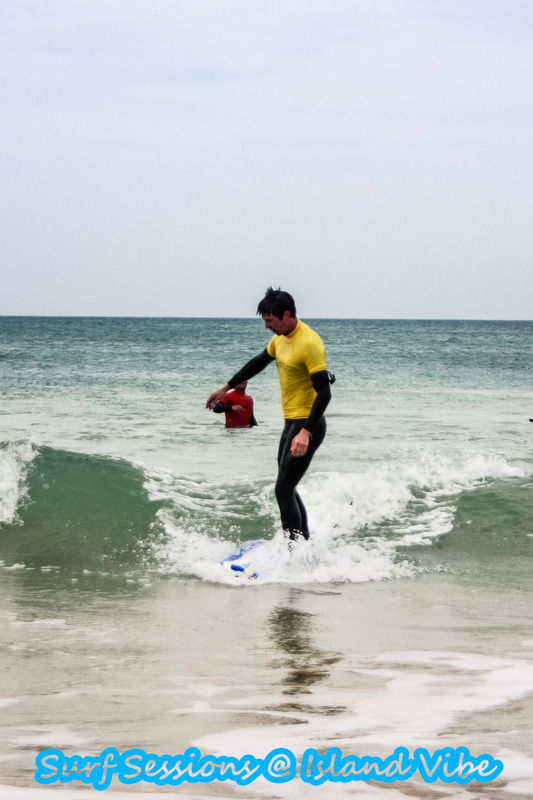 Although, you can always add surf equipment to your pack. Please leave your Name and Email so we can answer you back. SURFINN © 20-04-2019 05:12:08. ALL RIGHTS RESERVED.